Celsius Tennis Academy offers lots of after school and day program options to match your tennis athlete’s ability and schedule. 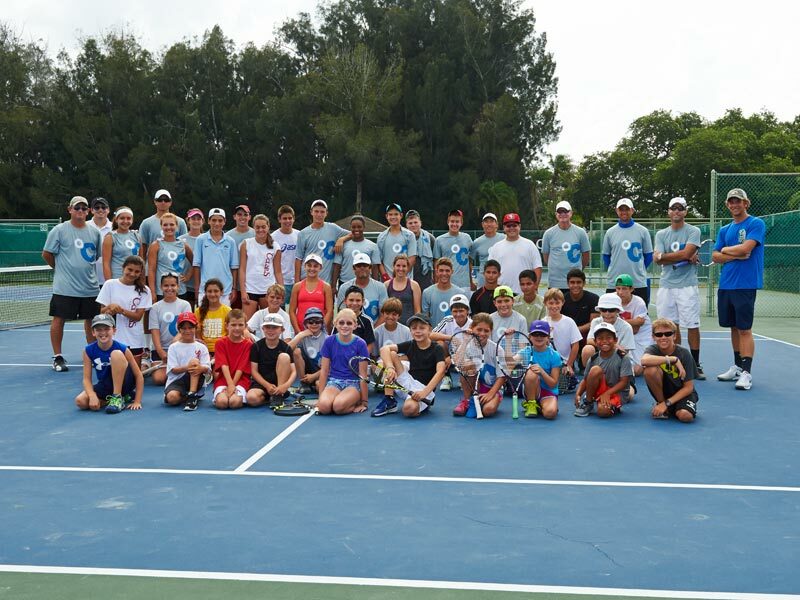 We offer programs for young athletes and players new to tennis all the way to up to world-class level of international play. 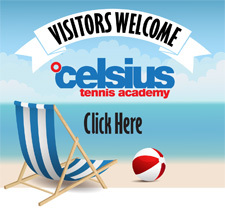 The Celsius Tennis Academy represents a “higher degree of excellence” that includes over 80 years combined teaching experience. This dedicated staff led by Cary Cohenour, USTA Florida 2011 Competitive Coach of the Year. Our coaching team’s experience is unsurpassed and, in many cases, our instructors have had outstanding junior, collegiate or professional tennis playing careers as well. Our commitment is dedicated to our students, on and off the court 24/7. Celsius Tennis Academy trains at Bath and Racquet Fitness Club, a centrally located full-service facility with 29 tennis courts, a 40,000 square foot facility with a fully equipped fitness center, CrossFit41 Gym, group exercise program, 5 racquetball courts, 3 squash courts, jr. olympic swimming pool, and a full-service restaurant. The Sarasota area has the distinction of having the #1 ranked beach in America on Siesta Key, only about one mile as the crow flys from where we train. It is also Florida’s third-fastest growing major market. With over 600,000 people, the Sarasota/Manatee/Charlotte area is one of the largest, most affluent markets in all Florida. In the last 5 years, it has grown 4 times faster than the national average.